Sebastian Vettel’s slipstream pass on Lewis Hamilton on the first lap of the Belgian Grand Prix was the latest important chapter in the pair’s battle for the 2018 championship, but far behind their exclusive duel unfolded a scene of potentially devastating carnage. Nico Hulkenberg had dramatically underestimated the braking distance required to make it cleanly around the thronging mass of the midfield at the tight first turn of the Circuit de Spa-Francorchamps. With all four of his wheels locked he careered into the back of Fernando Alonso’s McLaren – but that was only the beginning. Alonso then clattered into the side of Sauber’s Charles Leclerc at such an angle that his car was catapulted into the air, bouncing off the top of the Monegasque’s machine and landing heavily on the ground in the run-off area. As the orange car returned to earth it ripped off Daniel Ricciardo’s rear wing, prompting him to nudge into the back of Kimi Raikkonen. Hulkenberg, Alonso and Leclerc retired on the spot. Raikkonen and Ricciardo returned to the pits, but neither made it to the end of the race. It was an accident reminiscent of the Romain Grosjean-triggered four-car pile-up at the start of the 2012 Belgian Grand Prix, though six years ago it was Alonso who had a car fly dangerously across his bow rather than him becoming airborne himself. 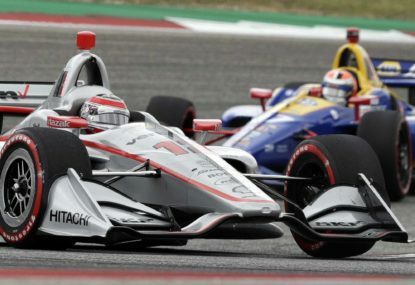 Though the crash didn’t directly affect the outcome of the race, it was no less important in the story of 2018, because as the replays later showed, the much-maligned ‘halo’ safety device had played a potentially decisive role in reducing the seriousness of the crash. 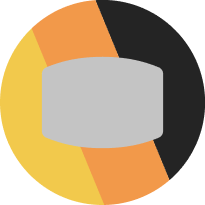 Alonso’s car pivoted off the top of the titanium crash structure, which successfully deflected his car away from Leclerc’s cockpit and into the run-off area. Photos of the Sauber sprayed with coolant and marked up by rubber and grazing from the McLaren’s tyres and underbody bear testament to the halo’s work. “The halo was a very good thing to have today,” Alonso told the BBC. “I think for [Leclerc] it helped, looking at the replay. 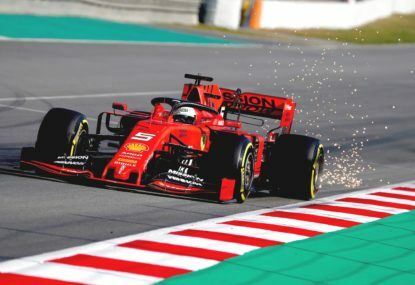 Leclerc concurred with the two-time world champion after assessing his car’s damage. 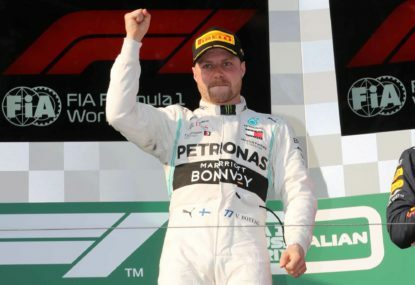 Even FIA race director Charlie Whiting noted that the situation could have been substantially grimmer without the halo, though added the caveat that the crash hadn’t yet been fully analysed. 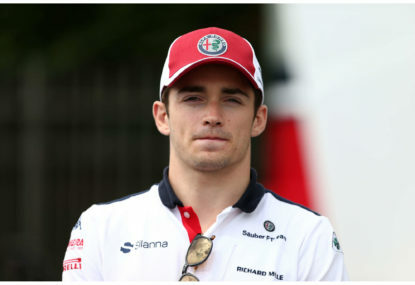 But that qualified opinion and a lingering sense of unhappiness about the implementation of the aesthetically incongruent halo was enough to activate a rump of persistent detractors to claim it played no role in Leclerc leaving Belgium unscathed. These anti-safety crusaders, hellbent on promoting the mortal danger they believe is somehow fundamental to Formula One, continue with their breathtakingly callous stand against the FIA’s advances in safety despite mounting evidence of the halo’s successes. 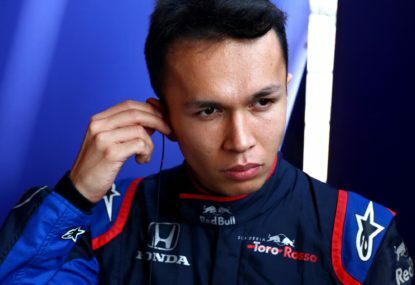 It’s worth noting that as important as the halo’s first high-profile F1 deflection was in Belgium, the device had already been put to good use in May this year, when Formula Two driver Nirei Fukuzumi crashed into compatriot Tadasuke Makino in Barcelona. The pair made wheel-to-wheel contact, forcing the rear-left corner of Fukuzumi’s car up onto Makino’s halo. Had the structure not been in place, the wheel surely would’ve entered the cockpit with devastating consequence. Instead both drivers walked away unhurt. Opponents will continue to claim that it’s impossible to say whether the drivers in Leclerc and Makino’s position would really have been injured without the halo. 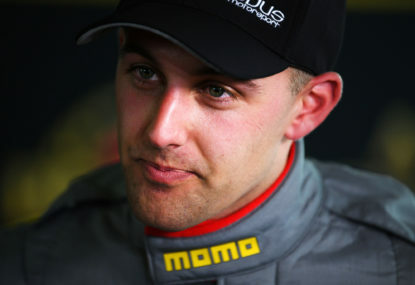 The titanium bars, after all, jut out from car substantially, and therefore damage to the structure doesn’t necessarily mean damage would’ve been dealt to the driver’s arms or helmet instead. This argument, however, completely misses the point. In Leclerc and Alonso’s crash, for example, even if Fernando’s car were to skirt only ahead of Charles’s cockpit, it would be down only to pure luck, just as Alonso was lucky that Grosjean slid centimetres in front of his hands in that similar 2012 crash. 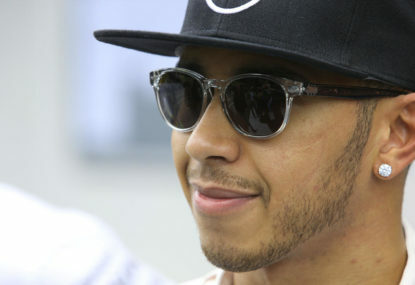 It would hardly have been the first time F1 had emerged scot-free from a hairy situation. Indeed in the FIA’s comprehensive 2017 explanation of how it arrived on implementing the halo it listed a series of recent similar near misses in which a couple of centimetres were the difference between life and potential death. Formula One cannot rely on good fortune forever, and Leclerc’s near miss is hard evidence of the fact. To argue after this particularly strong example that the halo is contrary to the sport or superficially unpleasing is to write off a promising young driver to serious injury or worse. That argument is simply unacceptable. It’s time the debate moved on.